Recently, I got a chance to visit the old town of Nagcarlan in Laguna to attend a two-day HAKAMS basic mountaineering training. 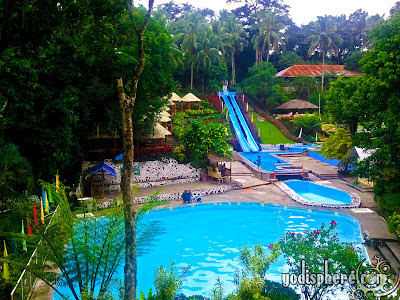 We stayed at Villa Sylvia Resort for a night for the activities and I must say the resort is really nice. It's so serene and relaxing. I’m not actually a fan of man-made resorts. 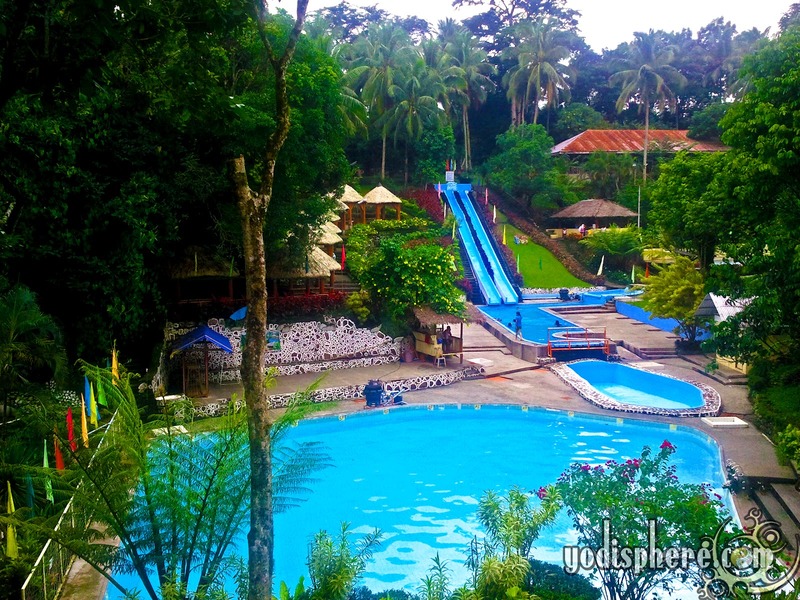 I prefer beaches or natural rivers but sometimes, a nearby affordable resort is all we need when it comes to a quick weekend getaway. 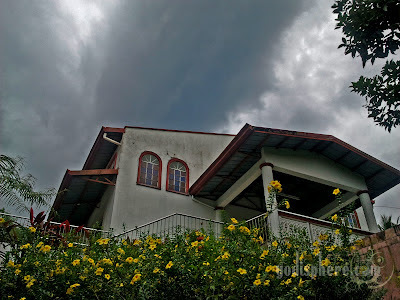 So here I want to share some information about Villa Sylvia Resort and also some photos from my mobile phone - just in case you are looking for an affordable place to stay in Nagcarlan. Laguna is blessed with mountains and natural resources, thus ecotourism is very popular and thriving on this part of the Philippines. Its location, being at close distance to Metro Manila makes it an ideal leisure destination to escape the congested metropolis for a while. Laguna is widely known as the resort capital of Luzon due to its hot spring pools. 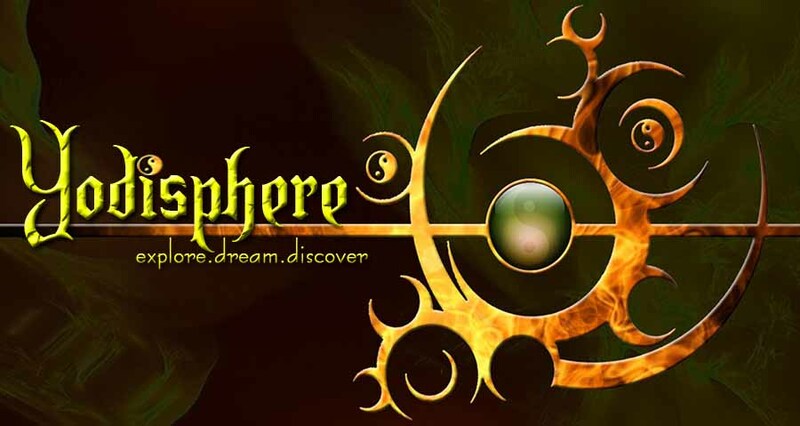 I remember during my college years, we used to go to Pansol to relax after those very stressful exams. 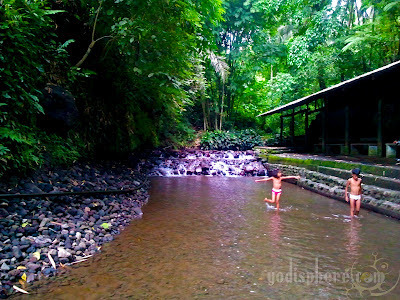 In contrast to this famous hot springs, there are also cold spring resorts in the towns of Majayjay, Nagcarlan, and Liliw. These cold springs is from the chilly and cold water coming from Mount Banahaw. 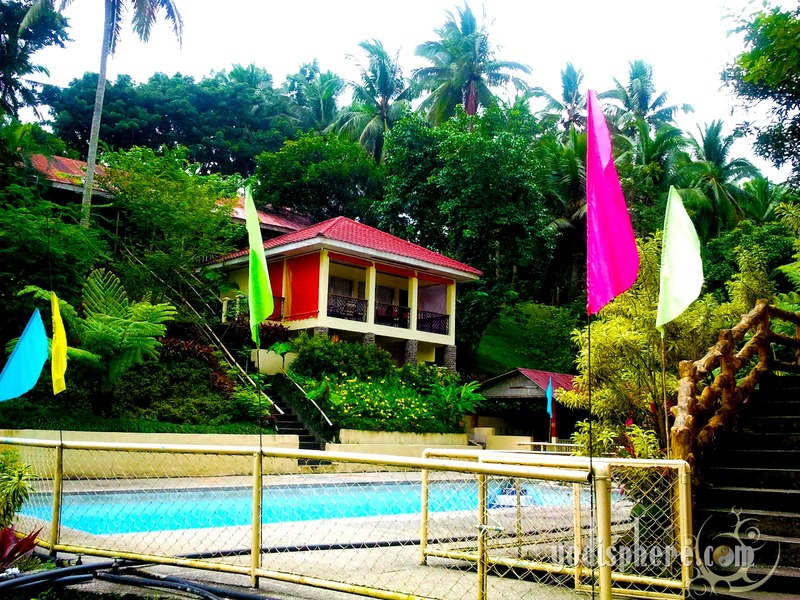 If you are planning to visit Nagcarlan, you might want to try Villa Sylvia Resort. Being one of the pioneer resorts in Laguna, Villa Sylvia Resort is able to maintain its 4 hectares surroundings making it still perfect for nature and countryside trippers. Part of the improvements are facilities for families, company and group outings. The resort also added a touch of spirituality by adding a nice chapel at the topmost area of the resort. I find it unusual, to have a church inside a resort, but it perfectly fits the serene surroundings. Also, the chapel makes Villa Sylvia a perfect venue for baptismal, wedding and other catholic family events. 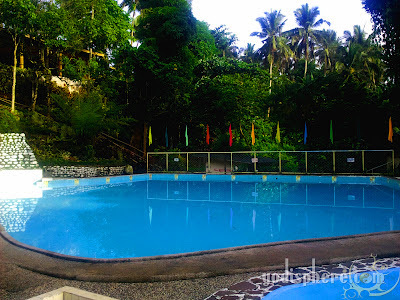 Villa Sylvia Resort also has nice rows of nipa cottages, perfectly located near the pool connected to the resort's main attraction - the double water slide. 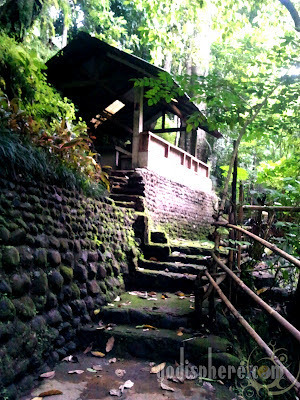 Hidden cottages located at the back of the resort are also available near the "batis." Some are secluded making it a perfect spot if you want some privacy. A private cottage overlooking a swimming pool is also available, convenient if you are with a large group. 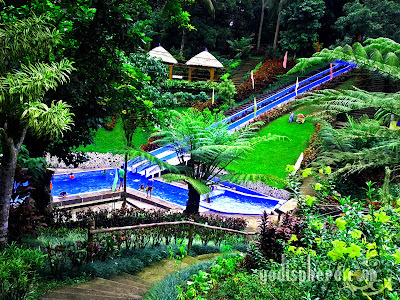 Long twin water slide connected to the swimming pool. 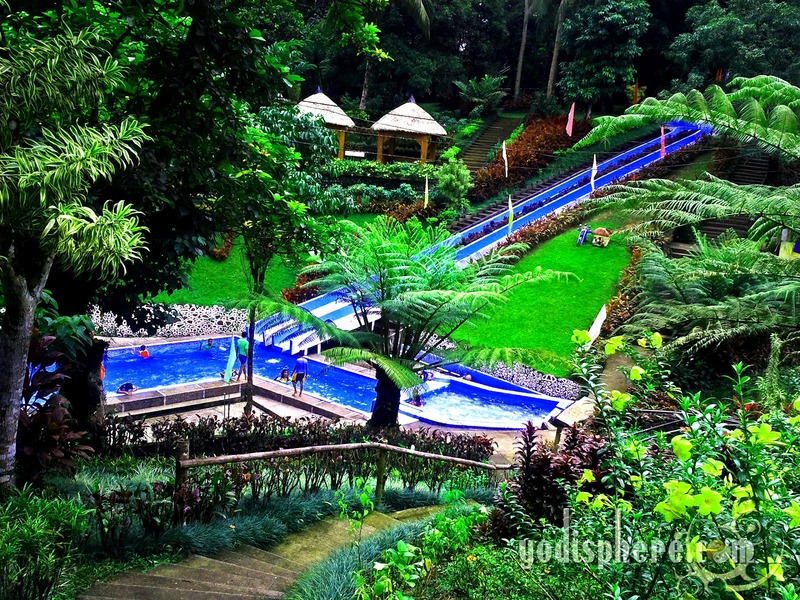 The centerpiece of Villa Sylvia Resort is its long twin water slide. This is fun not only for kids but also for adults. Edit: as of 07 April 2014: Resort Contact Numbers has been changed. If you have their new contact number, please share on the comment section for reference of other readers. The resort requires 30% down payment for room reservation. 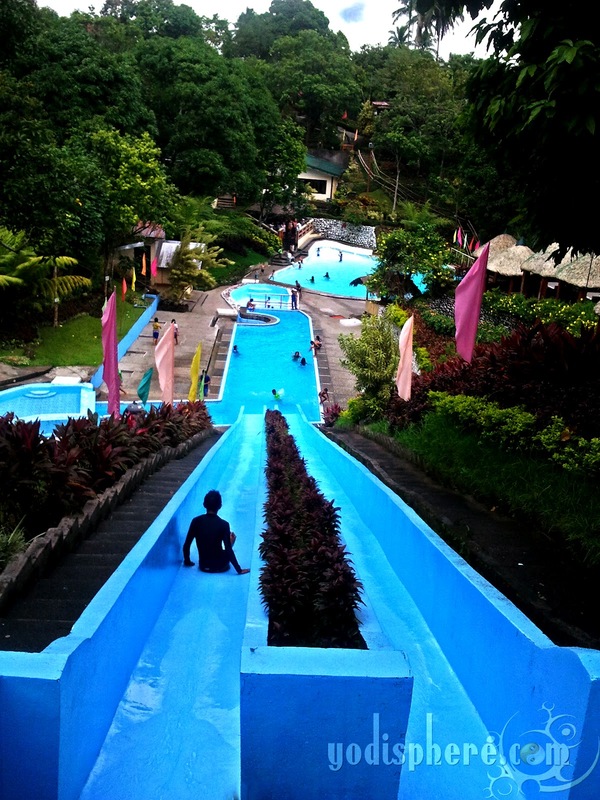 These spots are just a tricycle ride away from Villa Sylvia Resort. Information such as room rates, contact information and actual photos are correct at the date of posting. I work hard to try to ensure my articles remain up to date. Unfortunately events are always in transition and changes happen without prior notice. 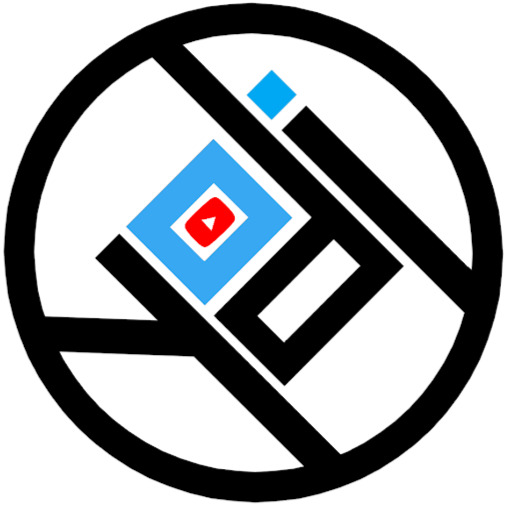 With the sheer number of articles on this blog it will not always be possible for me to update everything instantly unless I am made aware of an inaccuracy directly. I therefore cannot accept liability for any out of date or inaccurate information that may change or prove inaccurate after the initial creation date of the article. If you have any confirmed updates, updated information and something further to say about this resort, please share on the comments section or directly contact me. pede po ang pet dyan? 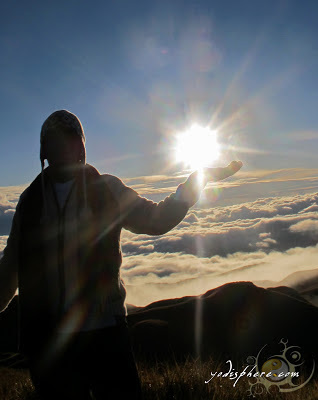 Grupo kami ng Sr. Nazareno and we're more or less than 6o fax.. Is there a place where we can put our 6ft. Image of Black Nazarene? At kung kasya kami and how much will be the cost for the 60fax? Thank you!